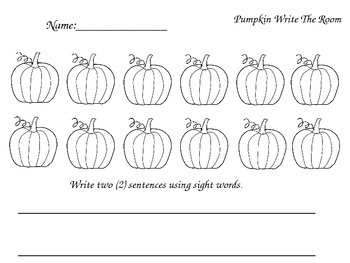 Fall pumpkin write the room. 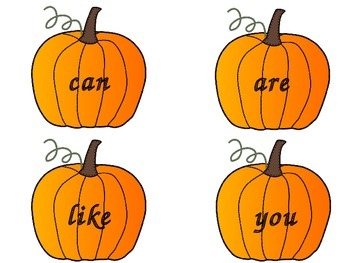 Hang pumpkins up around your classroom and have your students write one sight word on one pumpkin. Students can then write two sentences using with two or more of the sight words that they found. I also have my students read them to a friend once they are finish.